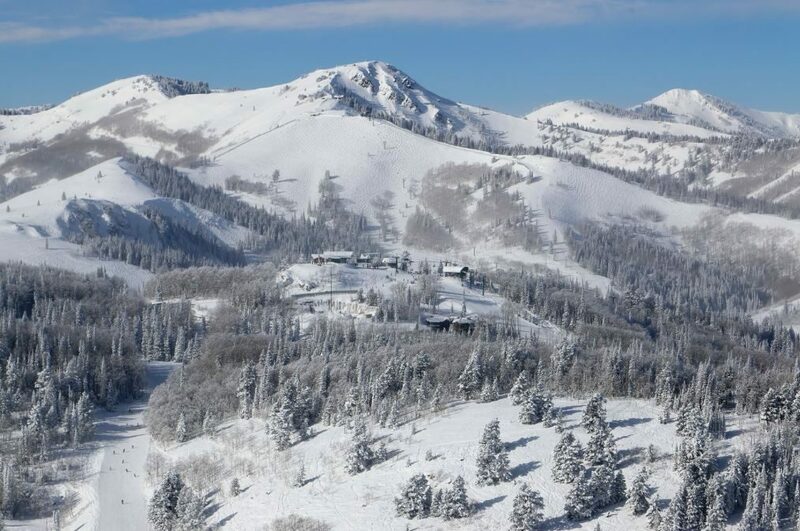 Celebrate all that is Irish with carefully crafted St. Patrick’s Day dining options throughout Deer Valley Resort. 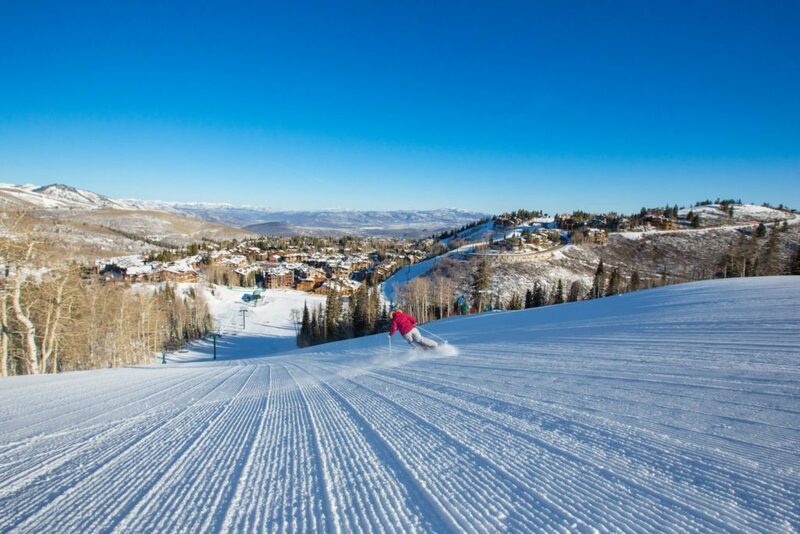 On Tuesday, March 17, 2015, six of Deer Valley’s fine dining establishments will pay homage to Irish heritage with modern twists on St. Patrick’s Day dining. The special menus feature fresh seasonal produce and a warming, robust taste to delight the wee bit o’ Irish in us all. 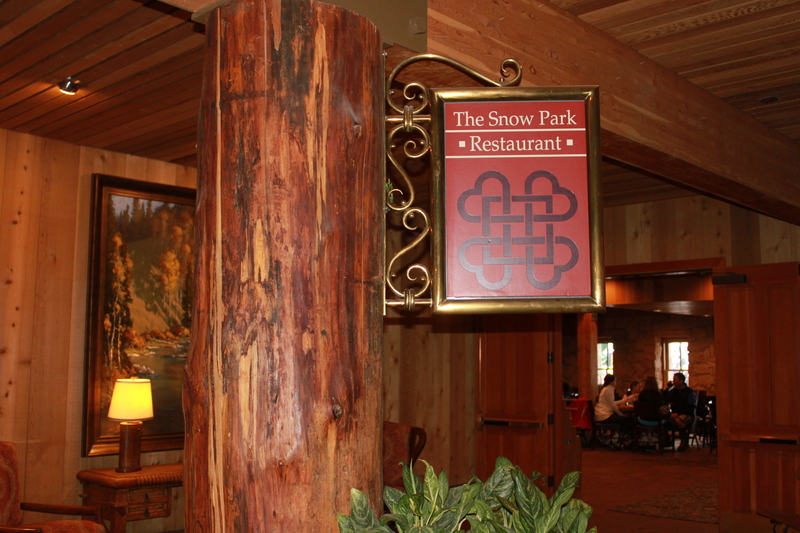 Snow Park Restaurant will feature its St. Patrick’s Day menu from 11 a.m. to 2:30 p.m. The Grill will offer Niman Ranch Corned Beef Brisket Sandwich ~ Warm Brussels Sprouts, Caramelized Onion and Bacon Slaw, Caraway Aioli, Gruyere Cheese, Spicy Grain Mustard, House Tomato Chutney and Stone Ground Bakery Caraway Bun for $13.50. The Carvery features Traditional Corned Beef and Cabbage ~ Lemon Rosemary Roasted Fingerling Potatoes, Braised Cabbage, Trio of Baby Carrots and Tullamore Dew Mustard Sauce for $15.50. 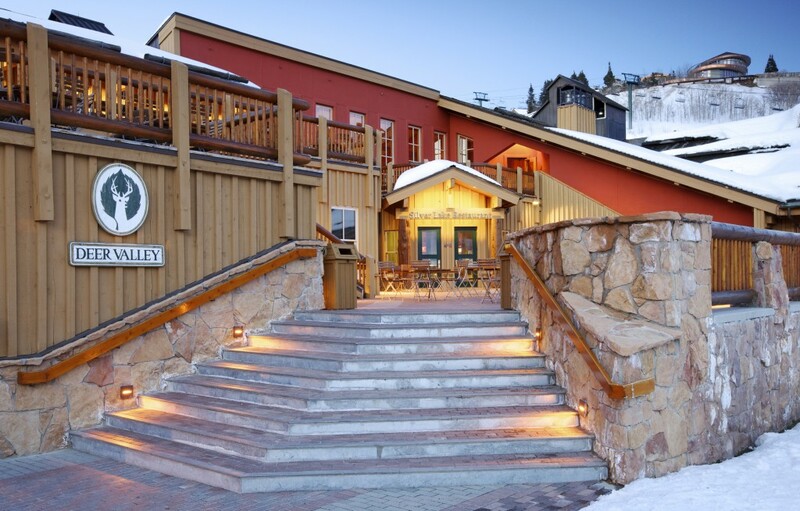 Empire Canyon Grill will offer its Irish inspired lunch from 11 a.m. to 2:30 p.m., featuring a Shaved Corned Beef Sandwich ~ Celery Root and Green Apple Slaw, Mustard Cheddar Cheese on an Onion Brioche Bun for $13.50. Silver Lake Restaurant will share its St. Patrick’s Day offering from 11 a.m. to 2:30 p.m., consisting of Niman Ranch Prime Grade Corned Beef ~ Potatoes, Braised Cabbage, Housemade Mustard and Irish Soda Bread for $18.00. Royal Street Café will serve its Irish-inspired menu for both lunch and dinner from 11:30 a.m. to 8 p.m. It also features Niman Ranch Prime Grade Corned Beef ~ Braised Cabbage and Apples, Russian Dressing, Housemade Caraway-Beer Whole Grain Mustard, Fresh Baked Rye Bun and RSC Shoestring Fries for $18.00. 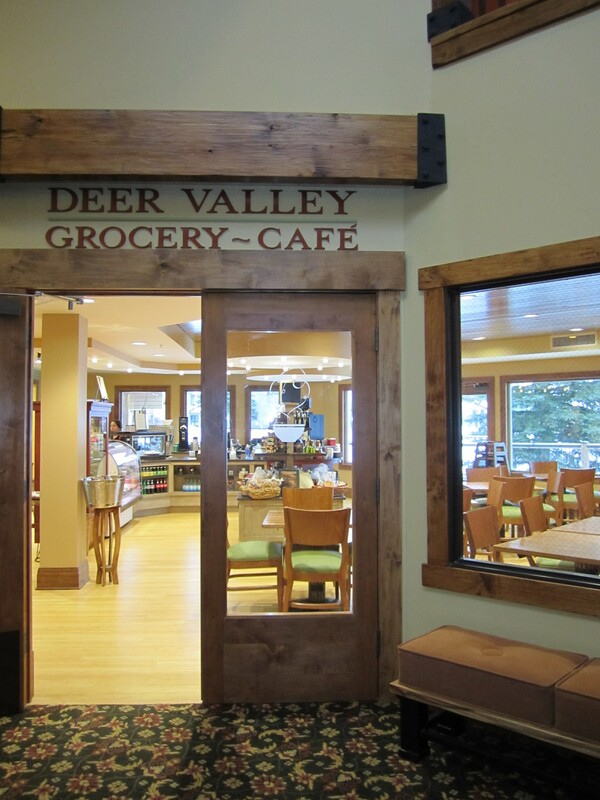 Deer Valley Grocery~Café will provide St. Patrick’s Day dining from 11 a.m. to 7 p.m. with Niman Ranch Prime Grade Shaved Corned Beef ~ Wilted Cabbage and Bacon Salad, Fig Mustard Cheese, Honey mustard Aioli and Stone Ground Bakery Caraway Bun for $11.25. 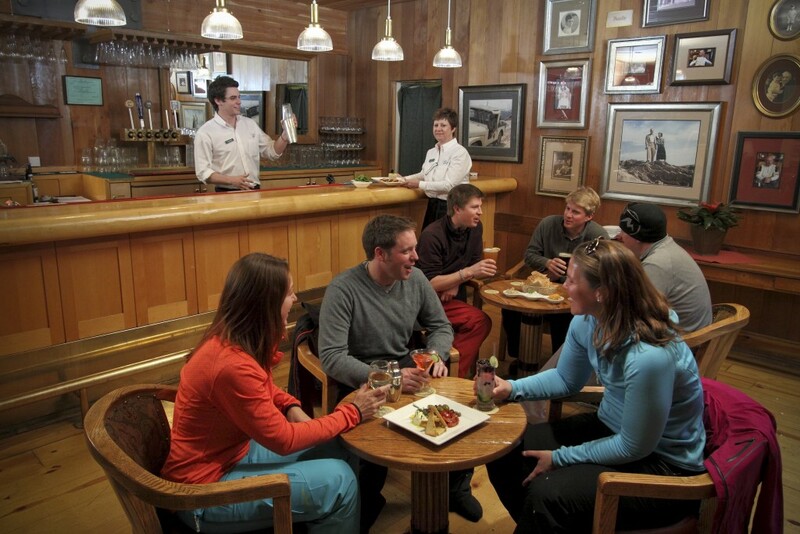 To learn more about Deer Valley Resort’s special St. Patrick’s Day dining options at deervalley.com. 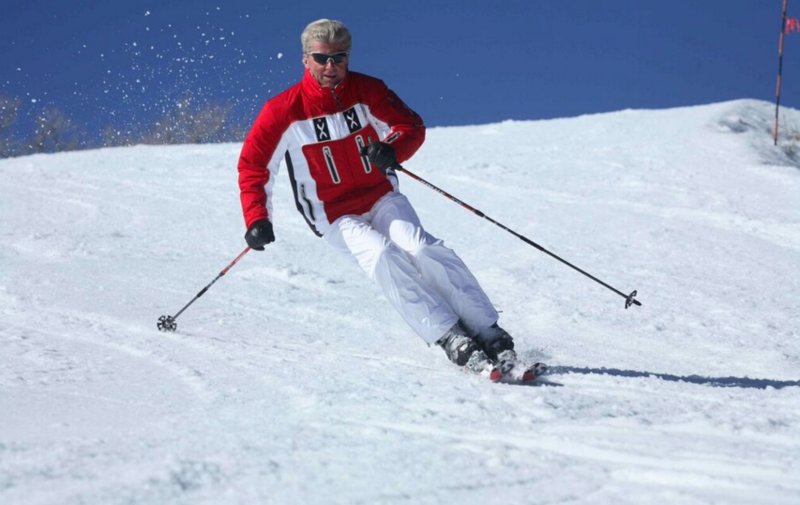 To follow resort happenings on social media, search #skithedifference.